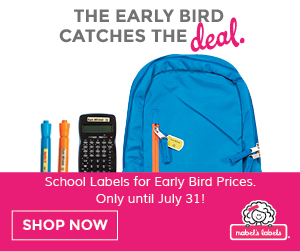 50% Off Personalized Name Stickers Mabel’s Labels for #WorldOceansDay Today! 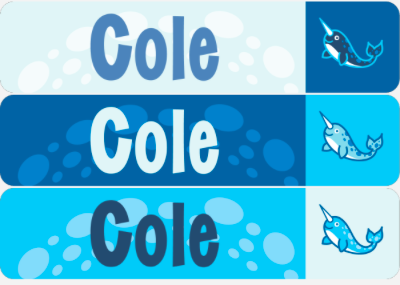 World Oceans Day is today, June 8th.Mabel’s Labels is celebrating with 50% off Personalized Name Stickers with fish, dolphin, narwhal & whale icons at Mabel’s Labels. 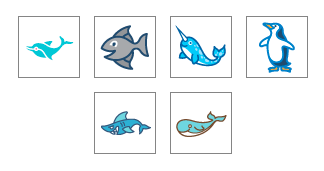 We love Mabel’s Labels and we love marine life so I’m placing an order for my kiddos. We go through about a pack a year and I’ve used up both my boys packs over the course of this school year. It helps that they’re very into anything marine biology.